Email us at education@burnsfilmcenter.org to reserve tickets! Directed by Cristina Costantini and Darren Foster, 2018, US. Documentary, PG. Wednesday, Oct. 10 at 10:00 am. Hailed by critics as “brilliant and quirky” and an “ode to the teenage science geeks on who our future depends,” Science Fair (winner of the audience award at Sundance and SXSW) follows nine high school students from around the globe as they navigate rivalries, setbacks, and, of course, hormones, on their journey to compete at the International Science and Engineering Fair. 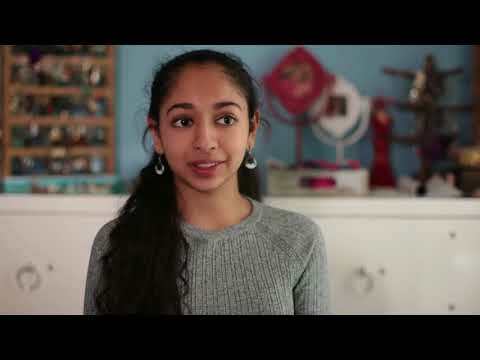 Directed by duPont Award-winning and Emmy-nominated documentary filmmakers Cristina Constantini and Darren Foster, the film offers a front seat to the victories, defeats, and motivations of an incredible group of young people who are on a path to change their lives, and the world, through science. Directed by Betsy West and Julie Cohen, 2018, US. Documentary, PG. Monday, Nov. 5 at 10:00 am. Special Guest: Honorable Gretchen Walsh, J.S.C. 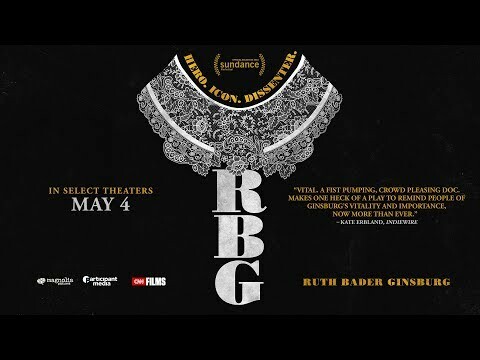 A Sundance ’18 festival favorite, RBG is a delightful and surprising portrait of an extraordinary woman and an unlikely rock star: Justice Ruth Bader Ginsburg. Now 84, Ginsburg refuses to relinquish her passionate duty, steadily fighting for equal rights for all citizens under the law as she writes vigorous dissenting opinions that have earned her the title “Notorious RBG.” Through intimate interviews and unprecedented access to Ginsburg’s life outside the court, RBG tells the electric story of her consuming love affairs with both the Constitution and her beloved husband Marty—and of a life’s work as a trailblazer in defining gender discrimination and an icon of justice in the highest court in the land. 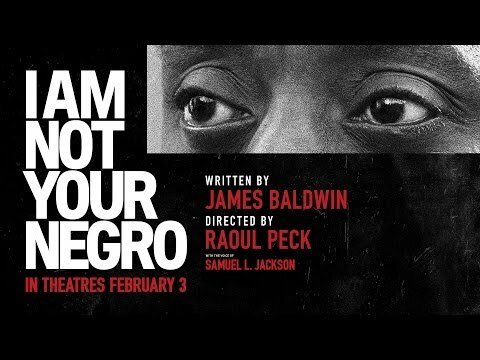 Directed by Raoul Peck, 2016, US/France. Documentary, NR. Tuesday, Dec. 11 at 10:00 am. Visit the Classroom to Screening Room page to learn about film screenings from our curated Education Film Library as well as Classroom to Screening Room Workshops.